I have been very fortunate to speak in front of very large crowds about entrepreneurship and my business journey. 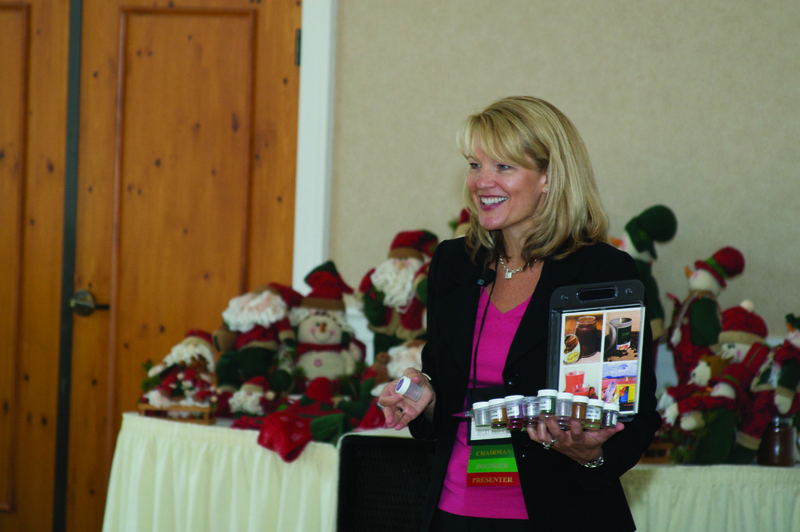 I have given many keynote addresses as well as breakouts. I also speak a lot in the University setting to entrepreneurship classes. My style is very upbeat and I use storytelling to entertain. I specialize in entrepreneurship, women in business, product development, sales and marketing and how to scale your businesses. I also talk about lessons learned and mistakes made in my journey so you can learn from them as well.